Regular readers of REALSCAM.com will doubtless be aware of Anita Langley, heavy duty ponzi promoter, Charles Scoville and Traffic Monsoon supporter and partner-in-crime of Sharon James. 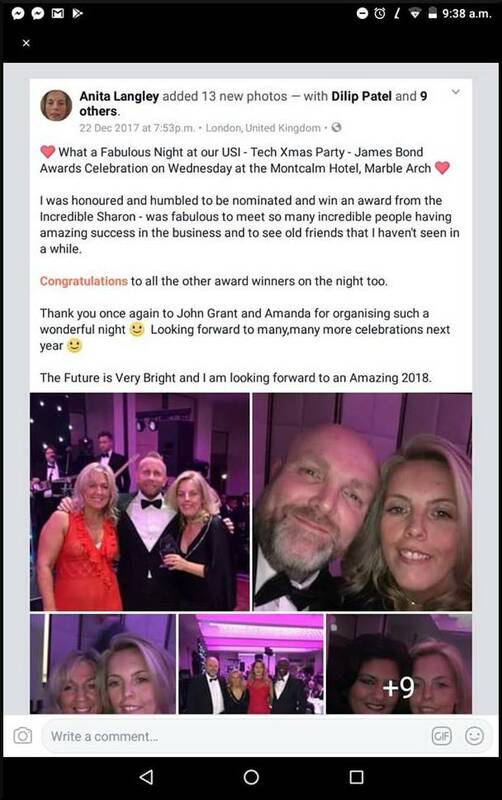 Anita Langley is one of those prolific ponzi promoters who lives by the motto "I've never encountered a ponzi scheme I didn't like"
Would you believe it, she's popped up again, this time supporting her old mate Sharon James pimping non other than the failing USI-Tech scheme. 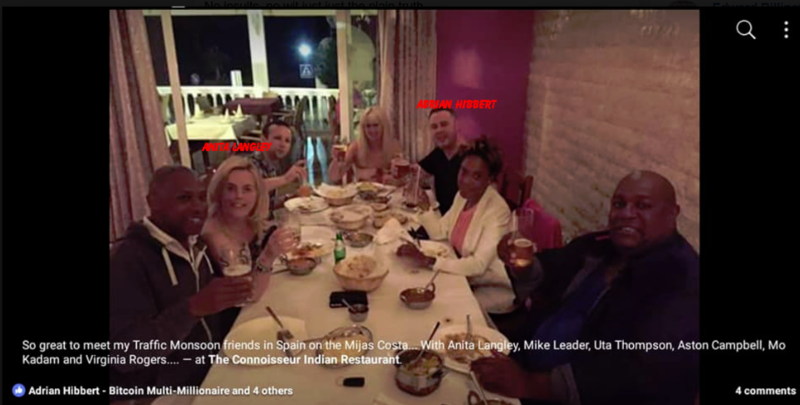 Here she is with her BFF Sharon James and USI-Tech "network guy" Mike Kiefer living it large on victims' hard earned. It seems there really IS no honour among thieves. 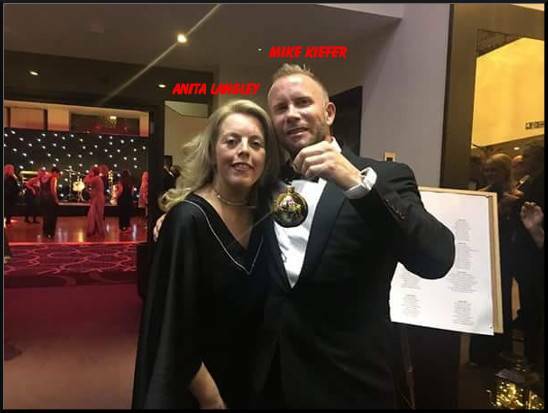 Anita wasn't just nominated for an award at the USI London event, she was one of the hosts. It was also nice of her bestie to show everyone that Anita's part of her dream team by showing her downline on video. Dear Anita. 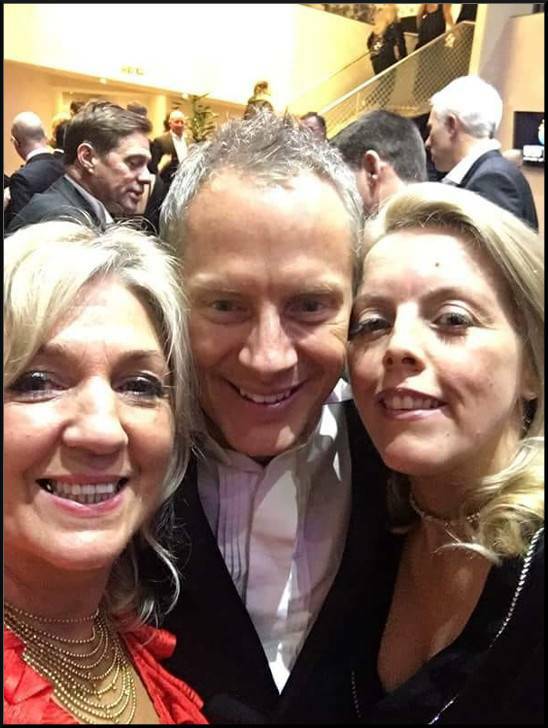 Here she is with some of her friends. Yes, step forward Adrian Hibbert, Immy Aslam and Charles Scoville! Her grinning mug can be seen in many a charming photograph. Amamzing what you can find on t'internet, isn't it? Oh, and here she is co-presenting with none other than Sunil Patel, the Greatest Motivational Speaker going! Wow, I bet that was AMAZING!!! !